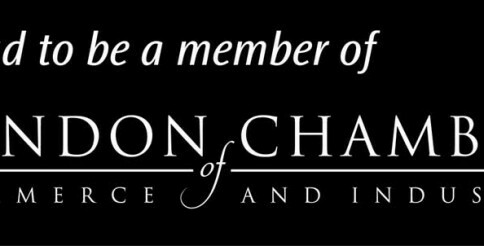 We are members of the London Chamber of Commerce and Industry. We draw on on-site facilities, resources and network of complimentary members businesses already operating internationally to research new markets. Part of this process includes annual market visits to East Africa with UKTI support.